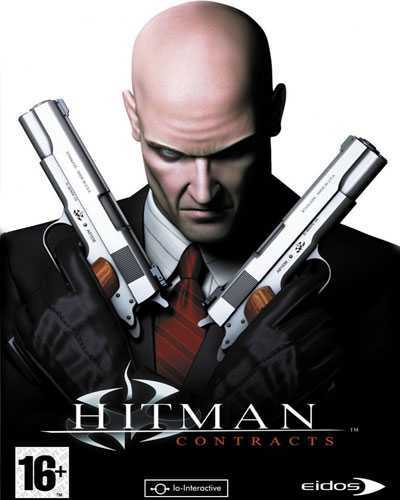 Hitman Contracts is an Action, Adventure and Stealth game for PC published by Square Enix in 2004. Agent 47 needs your help again. After he did lots of missions successfully, He is on new terror projects. But the targets are bigger than before. It means that you can’t kill them easily. You only have to sign contracts as an assassin. When you did this, Your target will be shown on the map. Then, You can go there to finish the mission in the contract. Agent 47 has turned into a professional killer after some years. He has lots of skills but he should always be hidden. You should improve your shooting by controlling the main character. You need to be faster than the terror targets. Otherwise, The guards will kill you within some minutes. You will travel to many countries to finish the objects. The enemies’ intelligence have become much higher than before. They are smart enough to discover your camped placed. That’s why you shouldn’t stay at the same place for more than some seconds. You can buy new weapons in Hitman Contracts. All of the weapons have the same controls as the others. But their properties like accuracy are different. When you got paid because of contracts, You can get new items on the store. There isn’t any rule for the players at Hitman Contracts. This version of Hitman franchise has got great average score both on Steam and Metacritic. If you want to experience this classic title, It’s free on FreeGamesDL. 40 Comments ON " Hitman Contracts Free Download "
Screen shot does not match the offered game / please correct . Currently Looks like a four team ice hockey match . Thoroughly blasted my toilet, felt very good to get it out, but I felt guilty for the smell it left for my boys. Now that I think about it, its likely from the beer I drank, out having a cold one with the boys. When i Open the game it shows black screen and exits automatcally how to fix this?…. Hitman contracts game not running,Why? Guys, copy paste the password it is next to the download link, if game doesn’t work then uninstall and reinstall. When i Open the game it shows black screen and exits automatically how to fix this?….